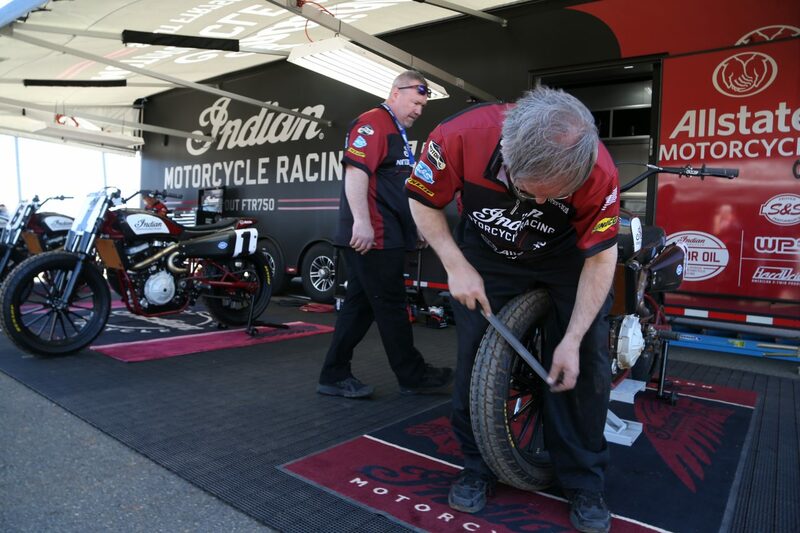 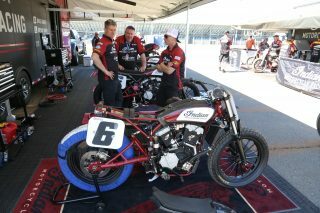 Indian Motorcycle Racing wasn’t (April) fooling around on Saturday April 1st as America’s first motorcycle company continued its incredible return to American Flat Track with yet another ‘1-2’ finish. 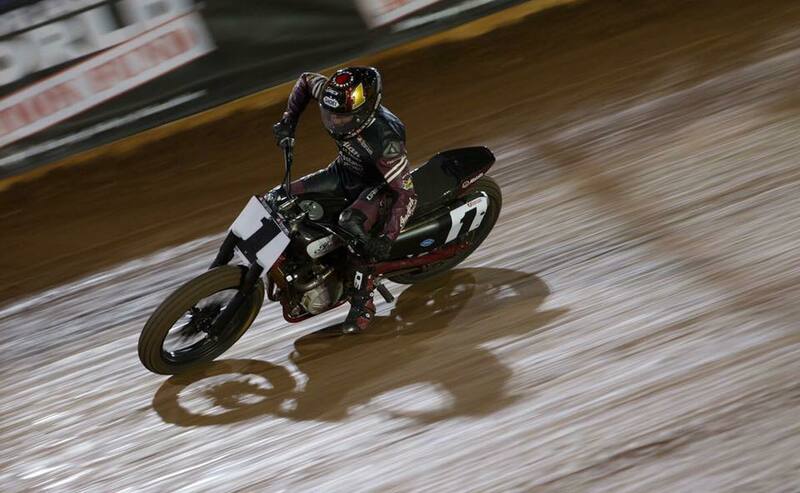 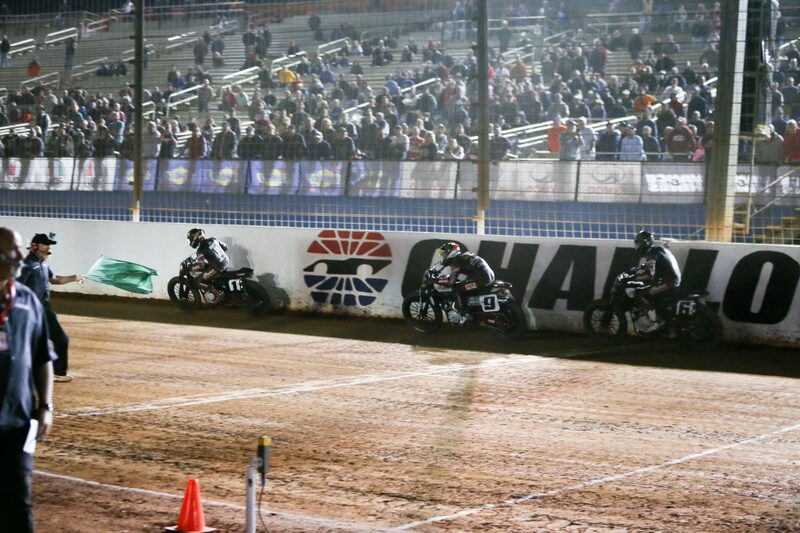 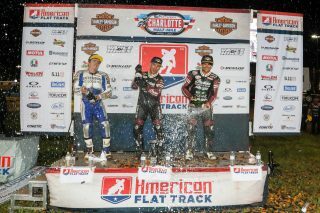 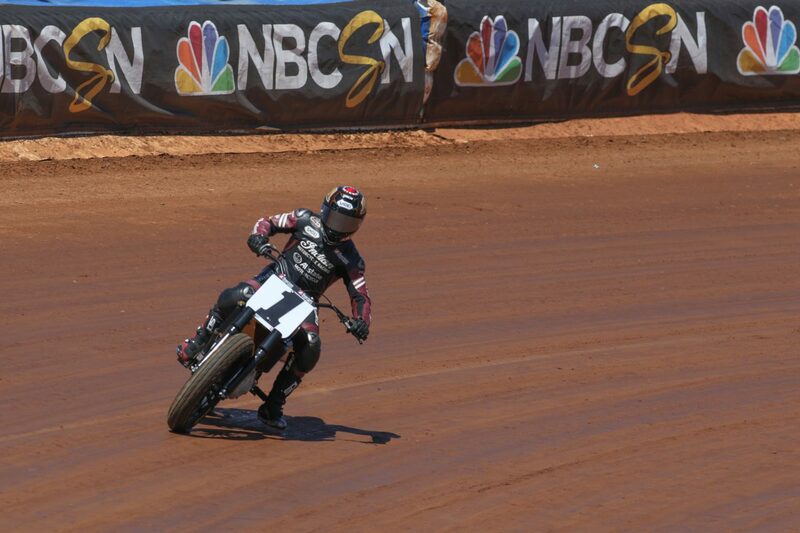 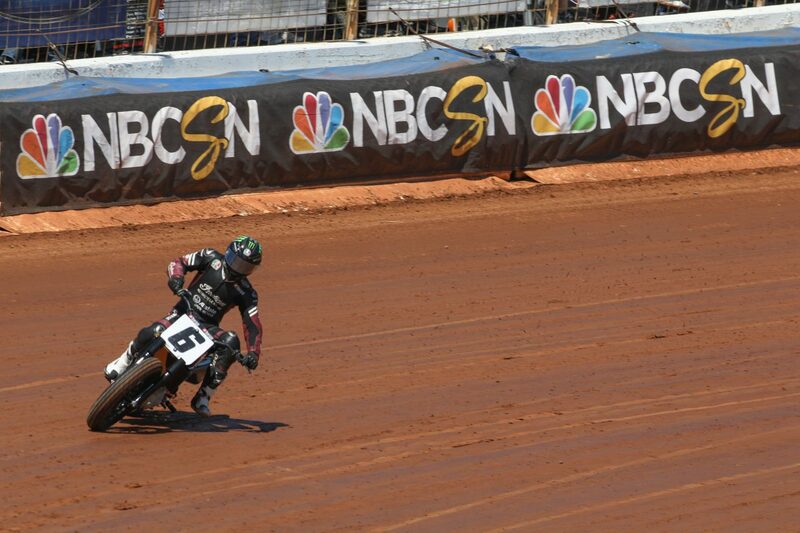 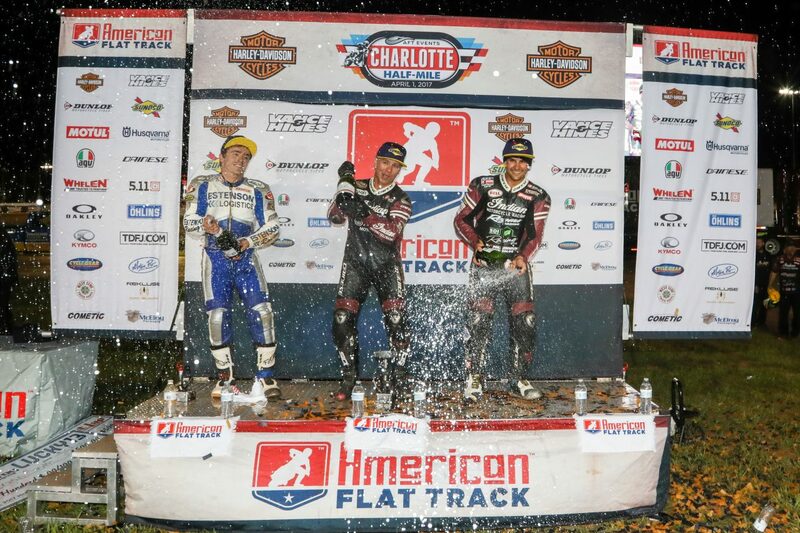 Following an Indian Motorcycle podium sweep at Atlanta Short Track last weekend, Bryan Smith and Jared Mees put Indian at the top of the Charlotte Half Mile podium. The 1st and 2nd place finish, respectively, marks the race team’s third time to occupy those positions in as many weeks. 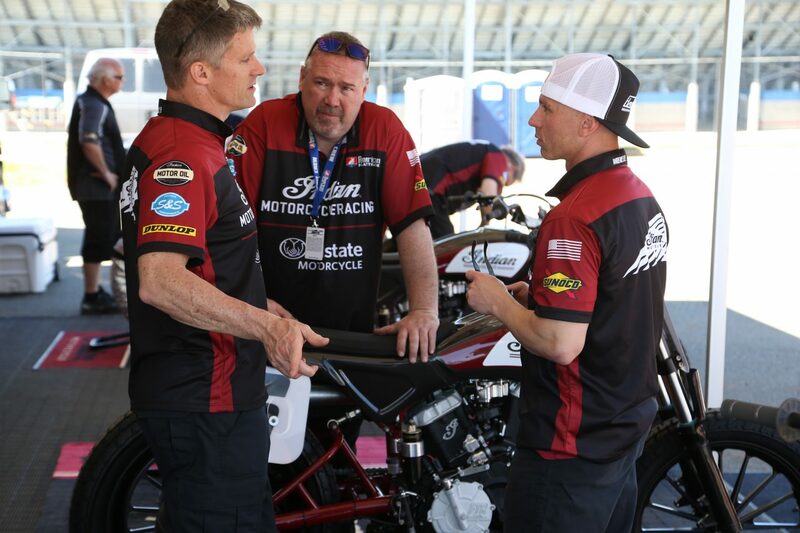 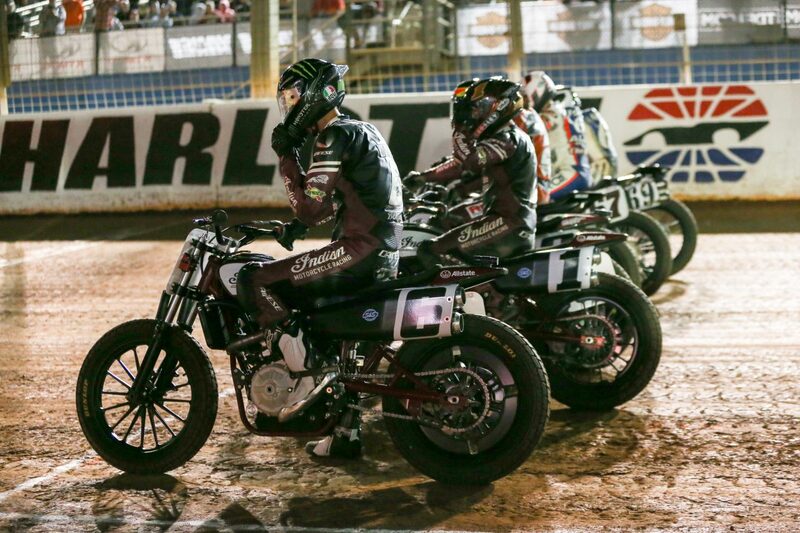 Through the first three weeks of the season, Smith and Mees, who each won the Charlotte Half Mile in 2015 and 2016, respectively, have podiumed each race in 2017. 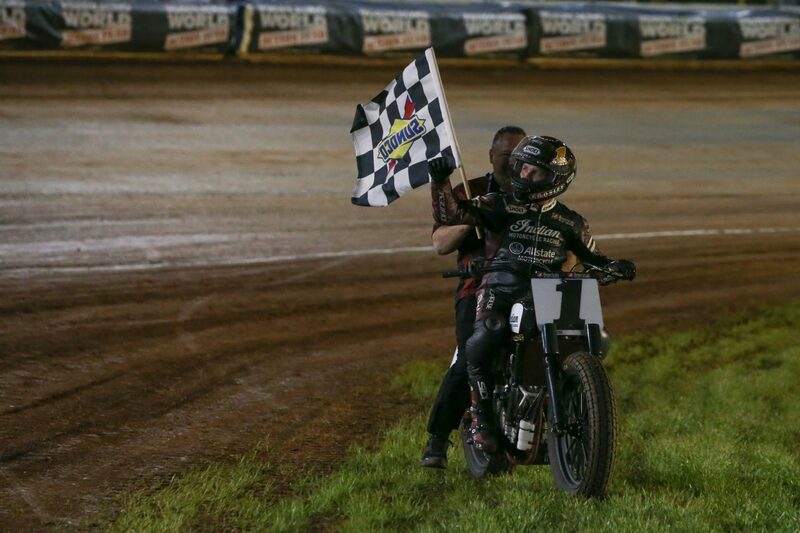 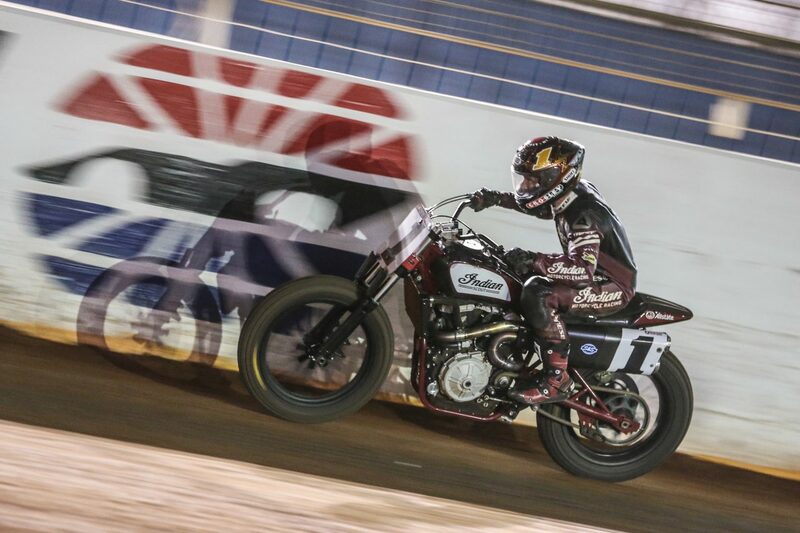 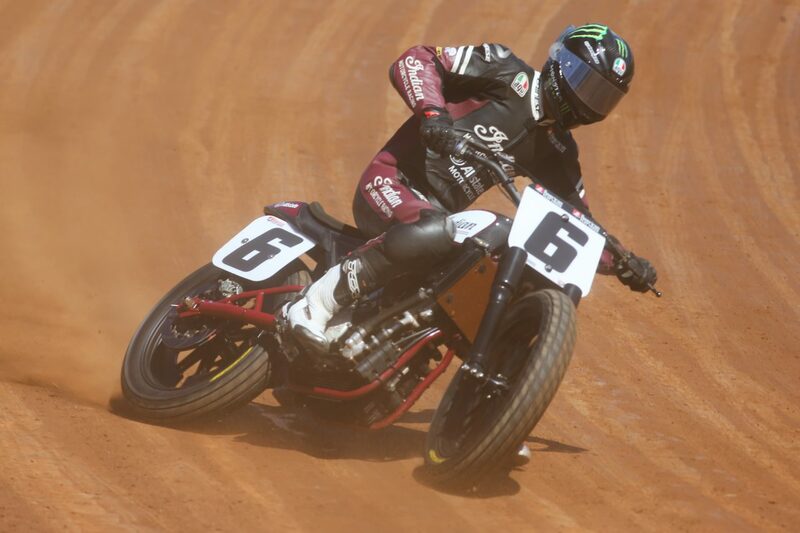 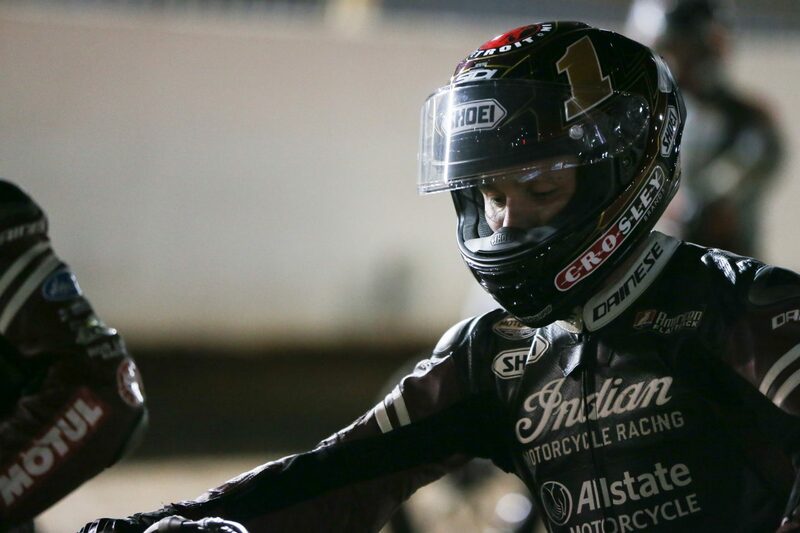 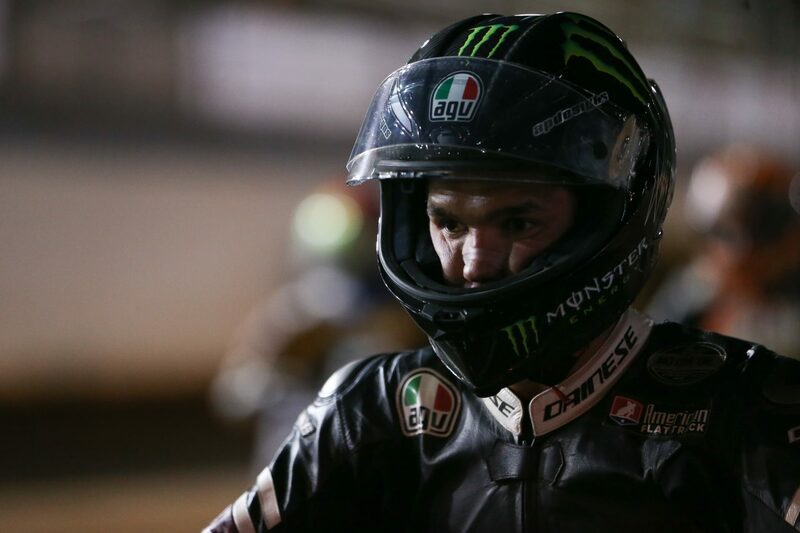 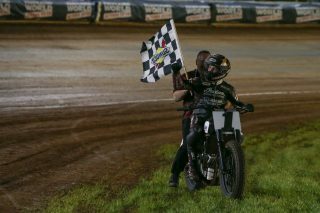 Opening the season on the Indian Scout FTR750, Smith has recorded a 2nd, 3rd, and now a 1st place finish, while Mees earned Indian’s first flat track victory in over 60 years at the DAYTONA TT season opener. 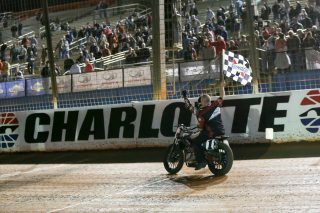 Mees followed up the historic night with a consecutive win at Atlanta Short Track, followed by this strong 2nd place finish in Charlotte. 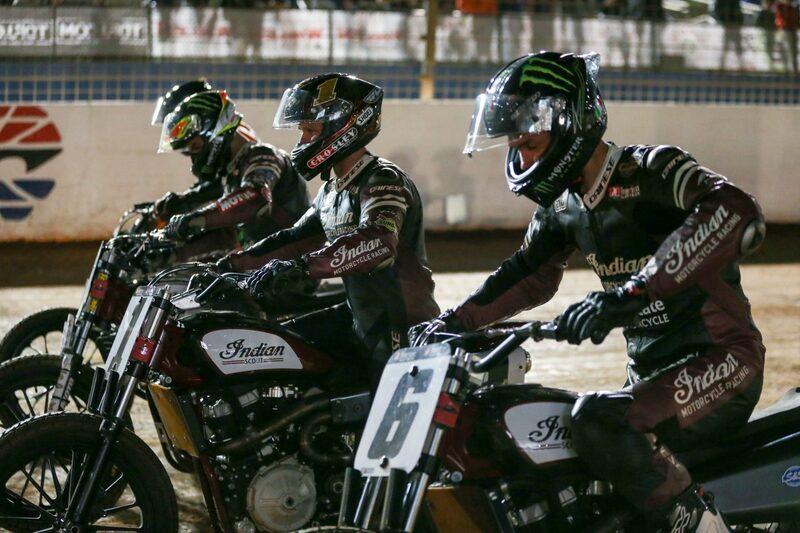 After winning Semi 1, Smith started the main from the second position – flanked by his fellow Indian Motorcycle Racing teammates Brad Baker (first position) and Mees (third position). 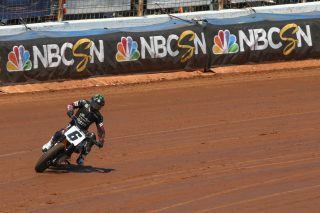 After running the first several laps from second place, Smith made the pass into the lead with more than half of the race remaining. Mees started to approach Smith, but was ultimately denied as Smith ran a solid race and even recorded the night’s fastest lap. 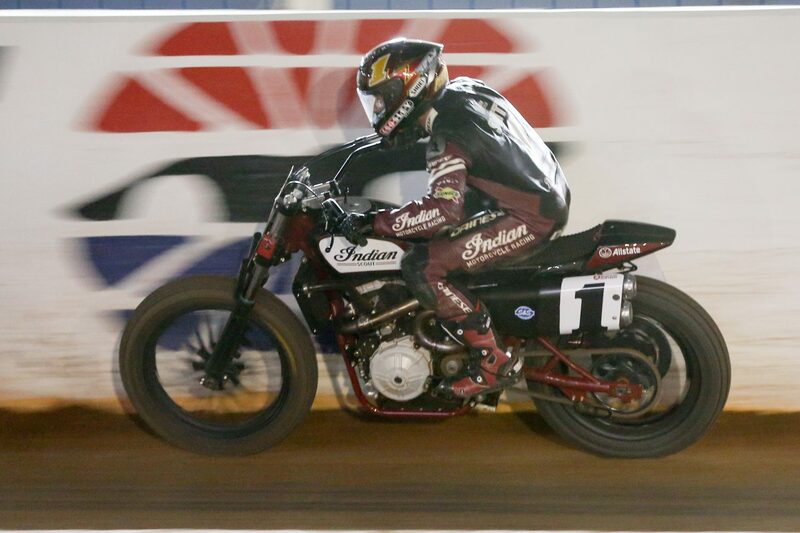 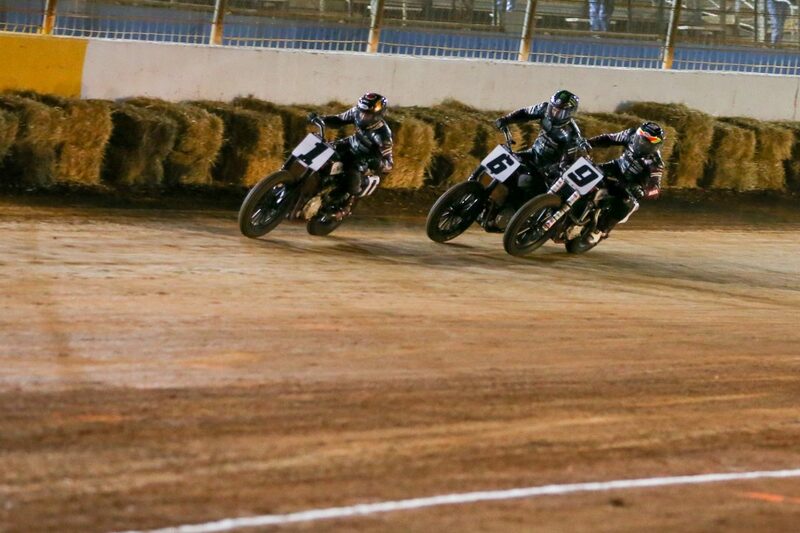 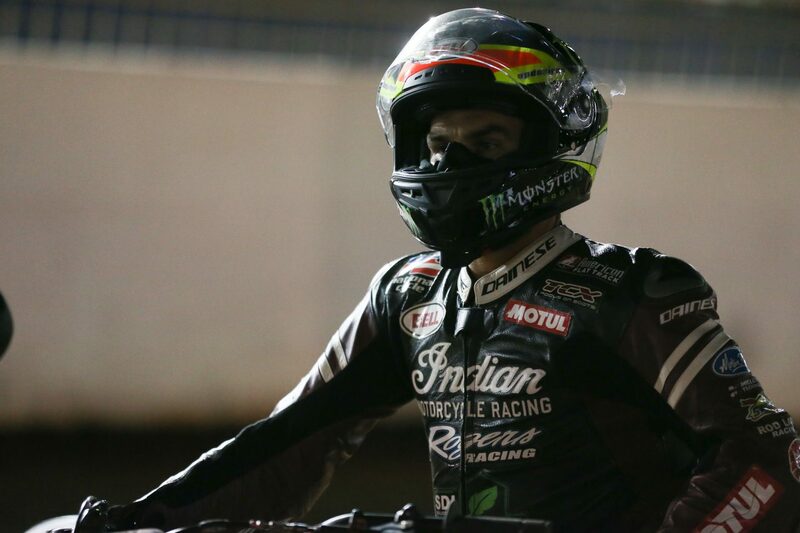 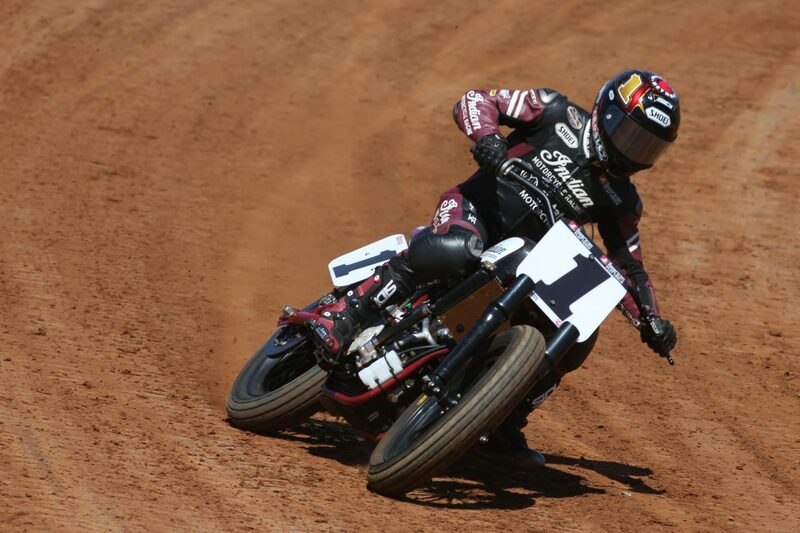 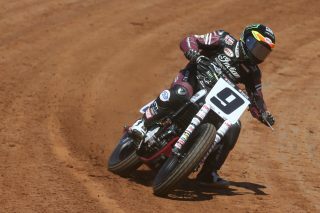 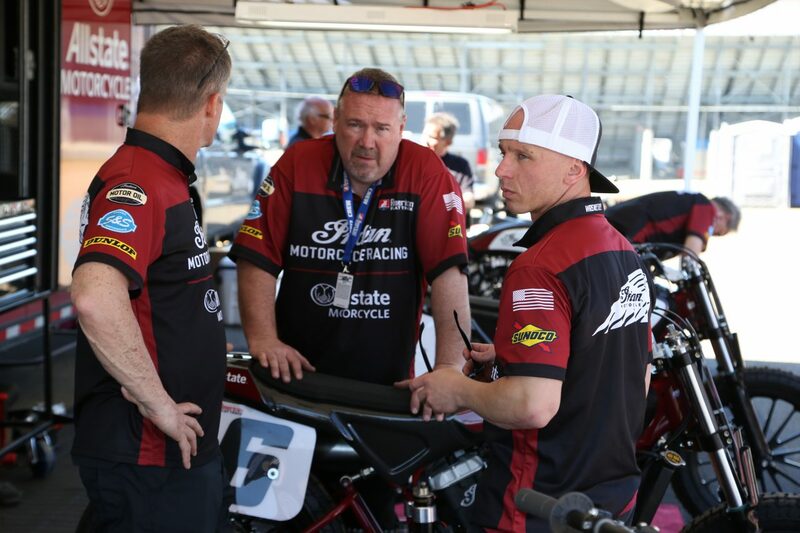 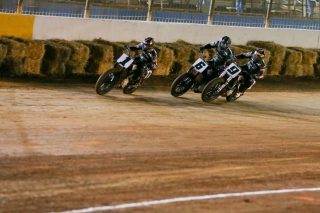 Indian Motorcycle Racing, backed by Allstate Insurance, will look to stay on top as American Flat Track heads to the Arizona Mile on May 13.